Hyundai’s latest N Line vehicle, the i30 N Fastback, will make its official debut at the Paris Auto Show in October. The introduction of the i30 N Fastback will wrap up the initial rollout of Hyundai’s high-performance N Line, which also features the i30 N hot hatch and the Hyundai Veloster N.
Details about the i30 N Fastback are still a bit sparse beyond the fact of its fastback configuration. 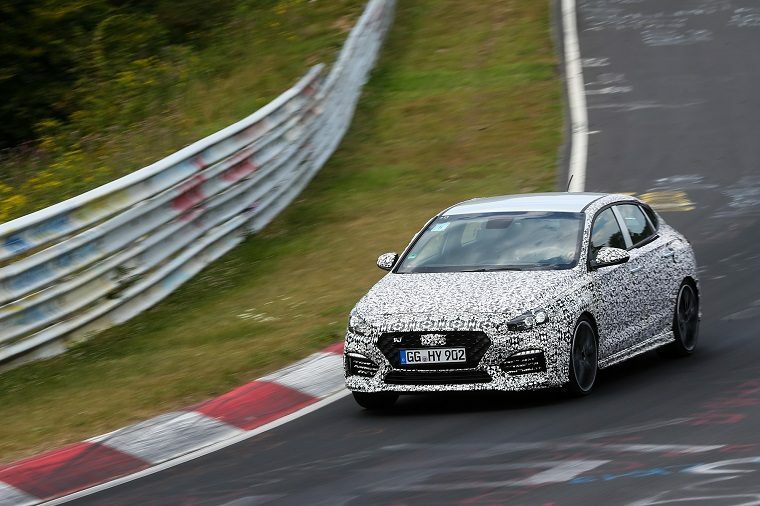 However, it will share a 2.0-liter turbo engine with the i30 N. That engine is rated at 247 horsepower. Unfortunately for interested U.S. customers, both the i30 N and the i30 N Fastback are Europe-only models. 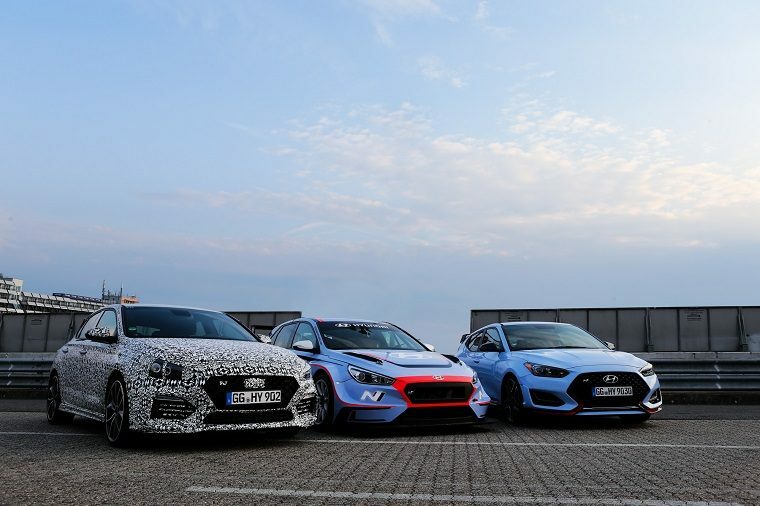 However, American drivers can still get in on the fun with the new Veloster N.
“i30N, Veloster N, and i30 Fastback N have the same performance gene and share a strong character,” said Thomas Schemera, who heads up Hyundai’s High Performance Vehicle & Motorsport Division. Hyundai’s N Line started as a track-focused brand in 2015. It’s now expanding to include high-performance cars for everyday drivers. The sub-brand’s goal, officials say, is to provide buyers with fun-to-drive cars that combine practical drivability and track-worthy performance. The N brand’s name carries a couple of different layers of meaning. It stands for South Korea’s Namyang district, the location of the Hyundai research and development center where the sub-brand was conceived. It also represents Germany’s Nurburgring track, where N vehicles are tested.